Esther Dillon was born on May 6, 1924 in Holyoke, MA to John J. Dillon and Arline Lynch Dillon. 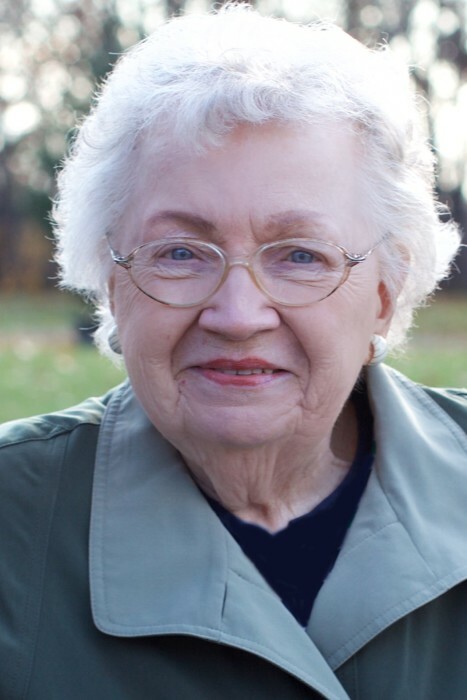 She passed peacefully after a brief illness surrounded by her loving family on November 29, 2018 at Sunrise Assisted Living in Wayland, MA. Esther graduated from Holyoke High School in 1942, and then Elms College in 1946. She became a teacher at Agawam Jr. High School, MA and retired in 1985. She was a long-time resident of Holyoke for 64 years until 1988 then moved to South Hadley until 2018. She is predeceased by her parents and brother John J. Dillon, and leaves sister-in-law Shirley Dillon, nieces and nephews Marie Owen and husband Chris; Kathleen Harney and husband Paul; John Dillon and wife Dania; James Dillon and wife Deidre. She cared deeply for her great nieces and nephews; Kelly, Peter, and Elizabeth Owen, Michael and Carolyn Harney, Jack and Timothy Dillon, and Eva and Mia Dillon. Visitation at Barry J. Farrell Funeral Home will be from 11:00 a.m. to 12:00 p.m. on Saturday, December 1, 2018 and will be followed by a Funeral Mass held at Saint Patrick’s Parish in South Hadley at 12:30p.m. Burial will follow at Calvary Cemetery, Holyoke. In lieu of flowers, donations can be made to the charity of your choice.